Guess who is the new addition @ E-square ! 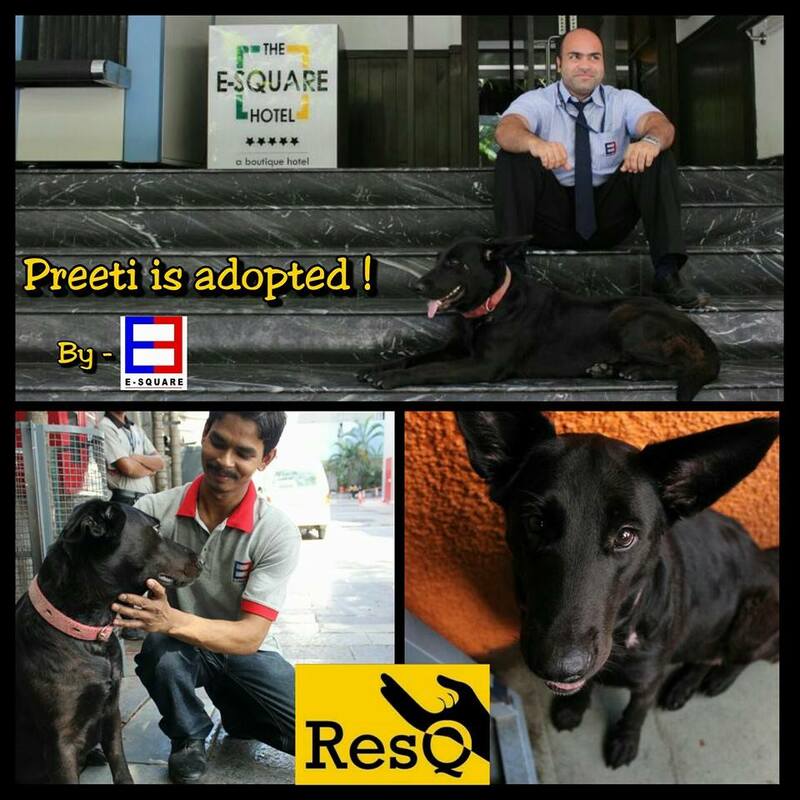 Preeti won hearts with her adorable antics and is everyone’s favorite from owners to staff. She’s been a natural on the job with E-square Security from day one. Who would have known this 2 year old female stray with giant maggoted wounds in her face and throat would recover so beautifully, let alone find a place to call home! Couldn’t have been a happier ending. We hope all commercial/residential spaces in Pune see the perks of adopting a stray.